Elastic, seamless, flexible coloured flooring, ideal for jogging tracks in thickness of 15-20mm. Elastic, seamless, flexible colored flooring, ideal for jogging tracks in thickness of 18mm. Elastic, seamless, flexible colored flooring, ideal for jogging track in thickness of 18mm. 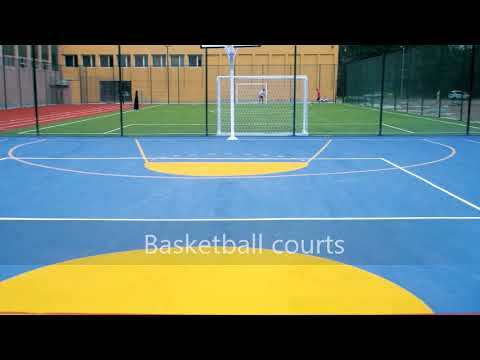 Elastic, seamless, flexible colored flooring, ideal for jogging track in thickness of 12mm.